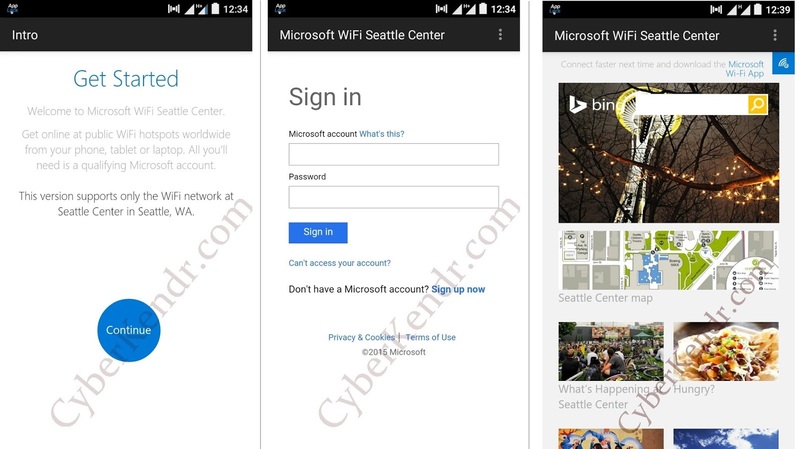 There was no news about this new service "Microsoft WiFi", but this leaks explain everything about it. According to the website (which is now offline) its says that MicrosoftWiFi is working on the service which the hassle-free internet to millions of its users. There was MicrosoftWiFi App also which was a cross-platform and website also shows the download links of the apps. Apps is available for Windows, Mac, Android, iOS, and Windows Phone. Don’t waste time filling forms with personal information or managing different carriers to get connected. Sign in once and you are done: you will automatically be connected to a vast range of WiFi providers around the world. 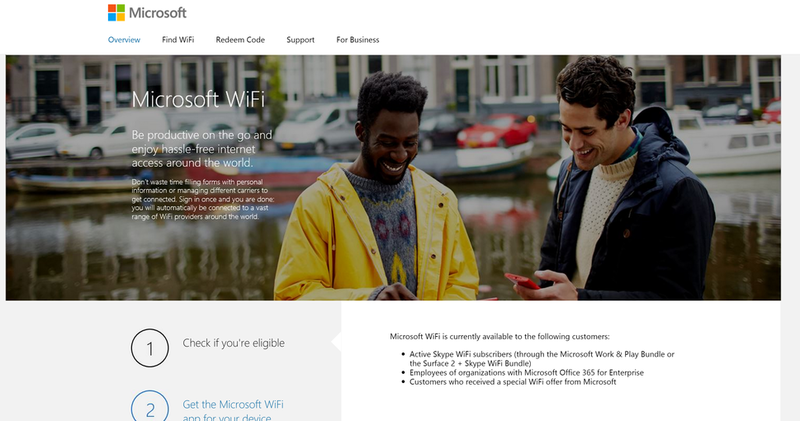 Microsoft WiFi service will be available to everyone but webpage also explained that you had to be “eligible” before you could download and use the app, though there will be versions for businesses and individuals alike. By using Car Rental 8 you can get affordable car hires at over 50000 locations globally.